For someone who happen to belong in the "Coffee is My Fuel" movement, one of the things that I will continue to appreciate is the discovery of new coffee brands. One of which is Lily's by Conlins. Lily’s Luxury Cappuccino serves a smooth experience with the same creamy lightness of milk. The final sprinkle of cinnamon on top makes for the perfect relaxing cup. 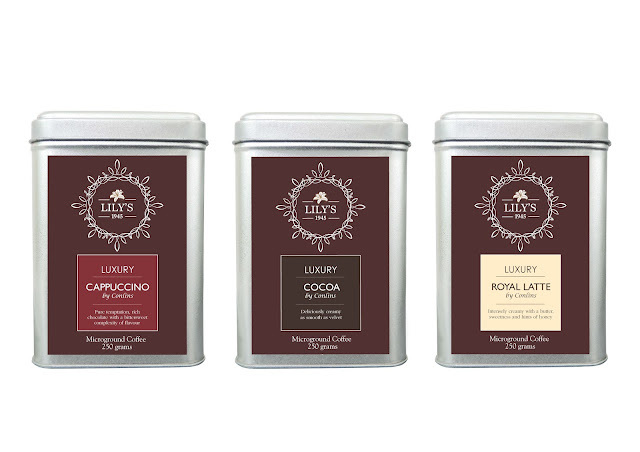 Lily’s Luxury Cocoa, on the other hand, is the ultimate temptation for adults who never outgrew their penchant for hot chocolate. An elevated version of the sweet treat, Lily’s Luxury Cocoa is a dark indulgent cup that beautifully melds the rich aromas and flavors of premium roast coffee. It offers a delightful balance of richness and sweetness that everyone will love. 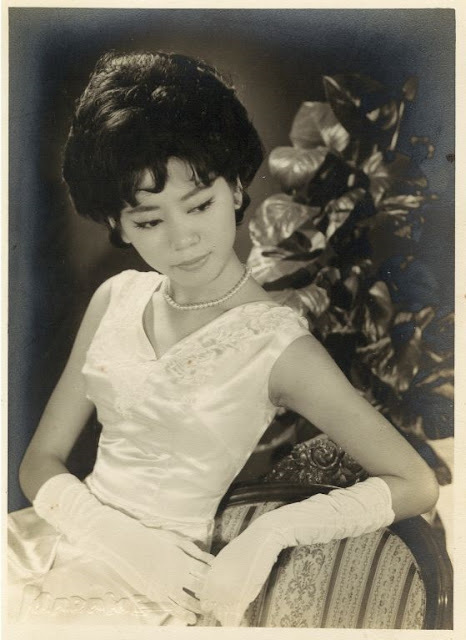 “Lily’s by Conlins is actually a tribute to my late mother. 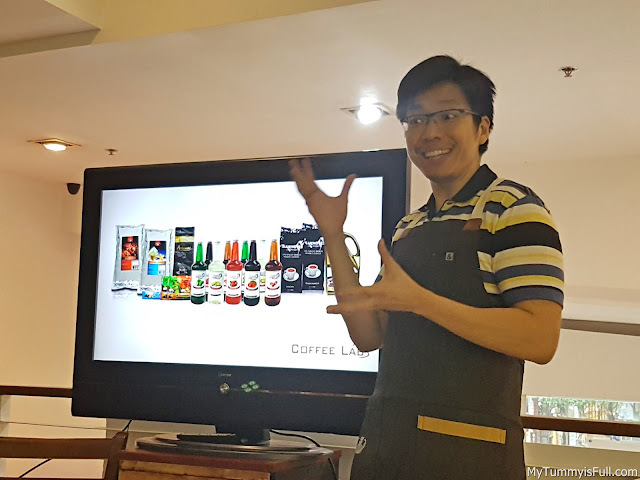 Eric Lim, the COO of Conlins Coffee Company and licensed coffee Q grader, shares his sentiments on every coffee he creates: “For me, great coffee is an everyday indulgence, and it helps to make ordinary moments extraordinary.” Just in time for the Christmas season, Conlins proudly launches its newest line of premium instant coffee made from special micro-ground roasts - Lily’s by Conlins. It is after Mr. Eric Lim's late mom, Lily, this coffee brand is named after.